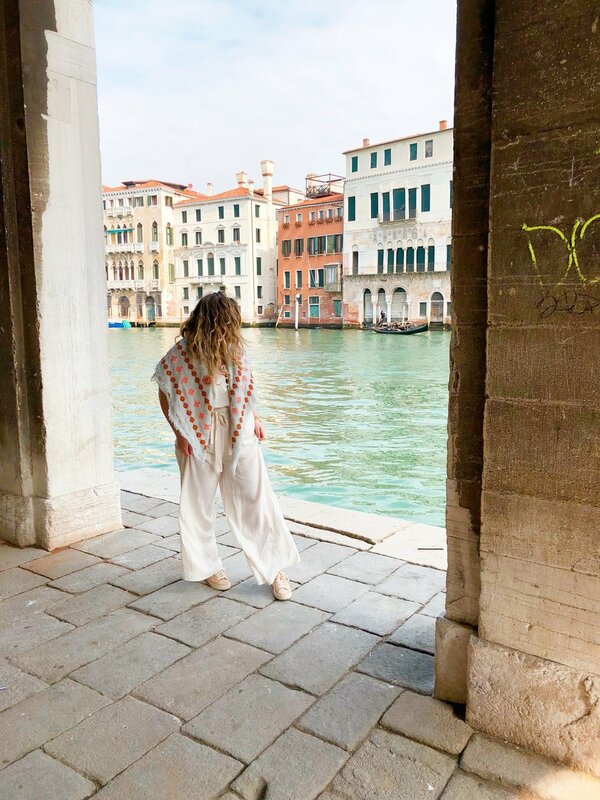 From the moment I stepped onto the water taxi platform, I knew that Venice was pure magic. We stayed in a simple apartment in a quiet neighborhood – away from the tourist crowds and chaos. 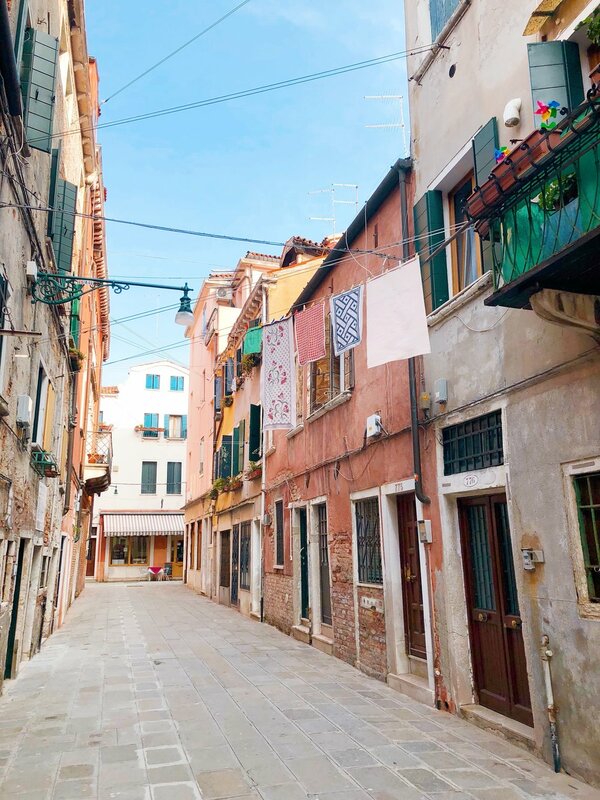 Here, we lived like real Venetians do – in calm and quiet corridors. 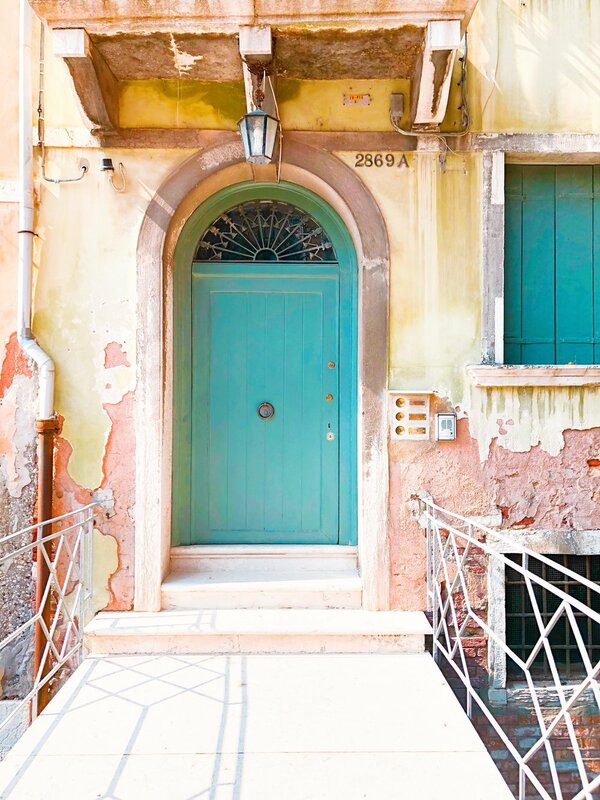 Venice is adorned with old pastel colored buildings and stone-lined streets. And long, winding canals filled with algae green Adriatic sea water. And delicate clothes lines for fresh laundry – my absolute favorite part. 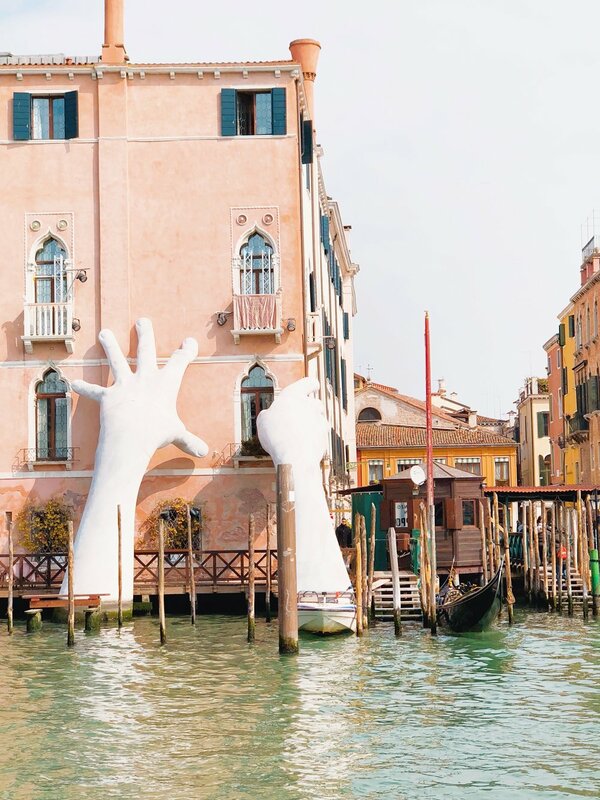 It's so easy to get lost in Venice's streets – you might as well walk and see where you end up. Since there is always a new corner to discover. Or you can simply let the city come to you while you're enjoying a sweet moment at the cafe. No matter where you go, just take a moment to stop and savor in this beautiful city. And maybe leave a little piece of your heart there, too.